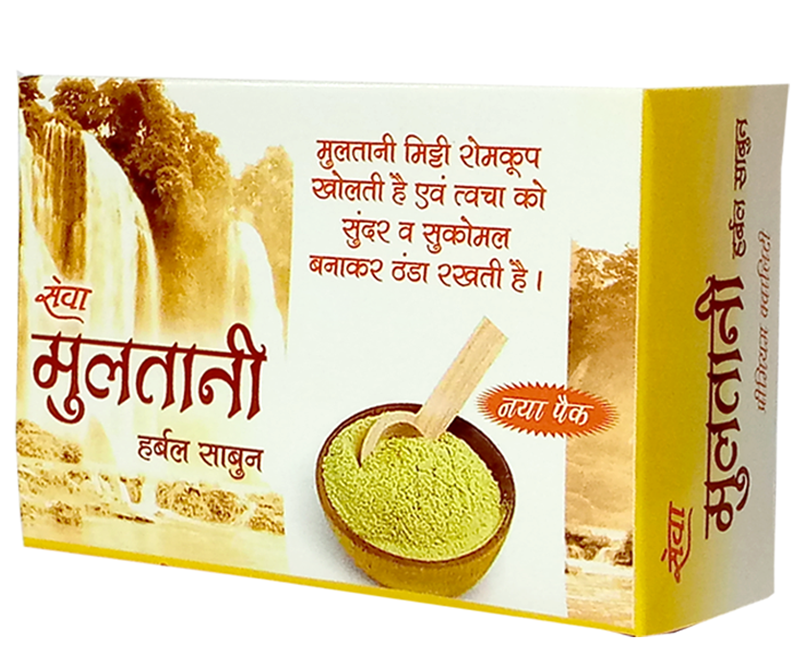 The custom instituted by sages of playing Holi with colours prepared from flowers of Palaash (butea frondosa) and other flowers is beneficial for our mental and physical health. 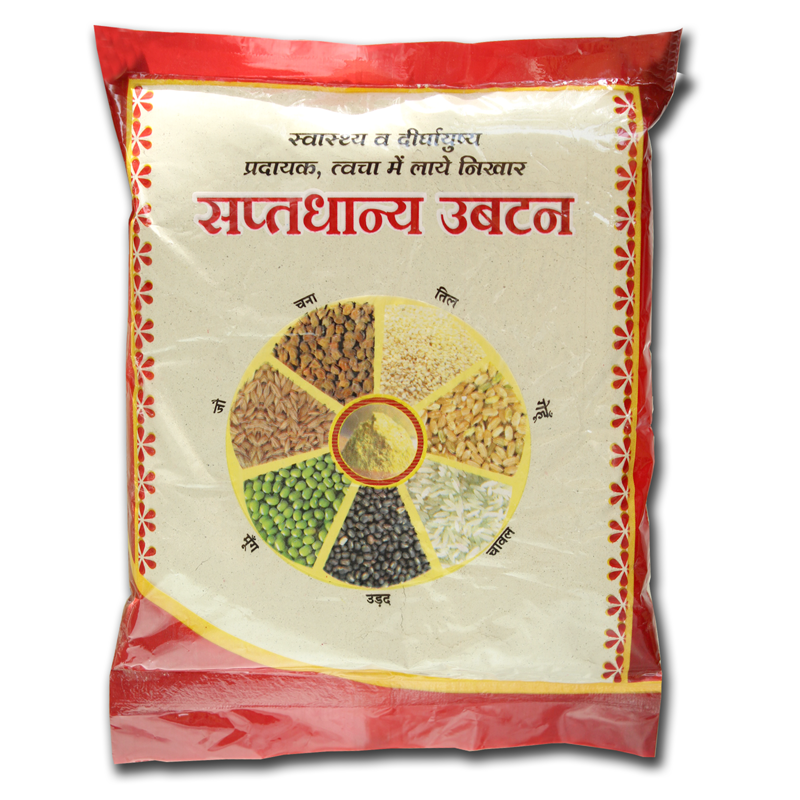 One who does not use these colours, remains dejected and disturbed as compared to his counterparts and he suffers more from harm caused by internal heat. 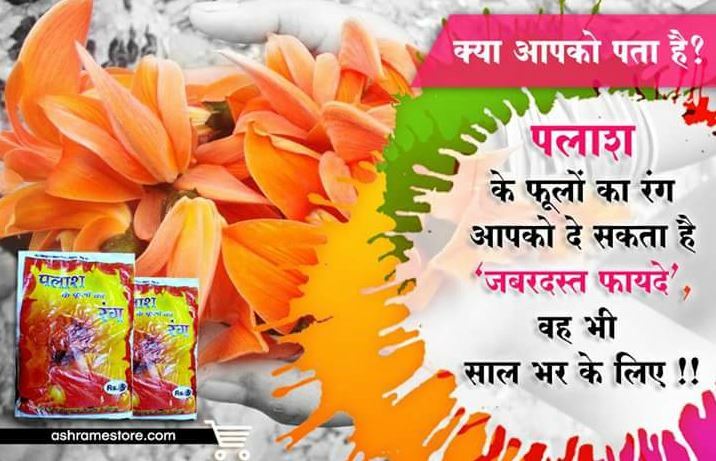 You should play Holi, not with chemical colours, but with colours prepared from Palaash flowers and other natural colours. 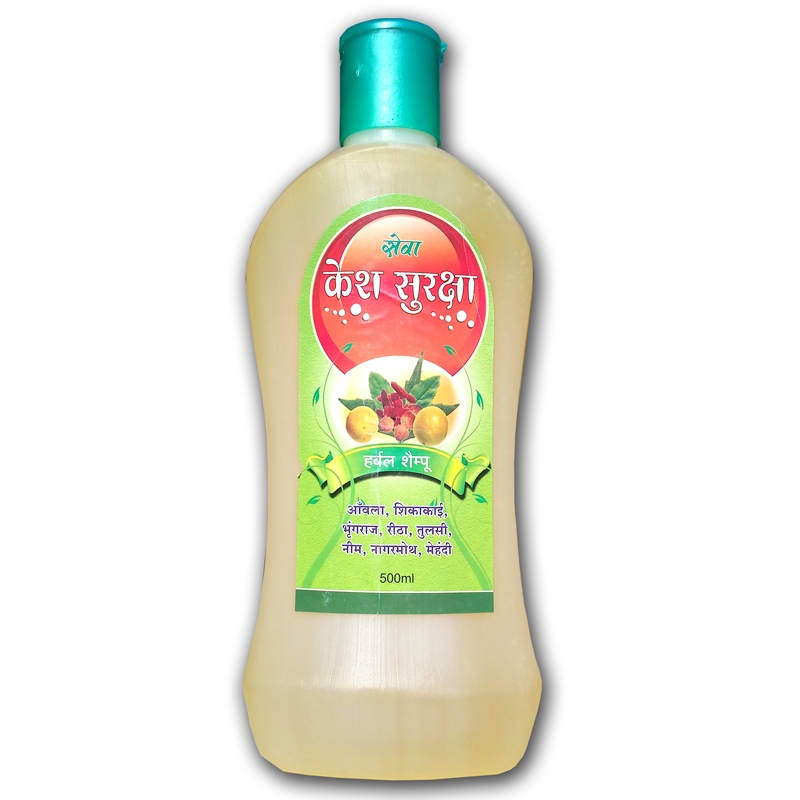 Natural colours are beneficial for the skin and face. 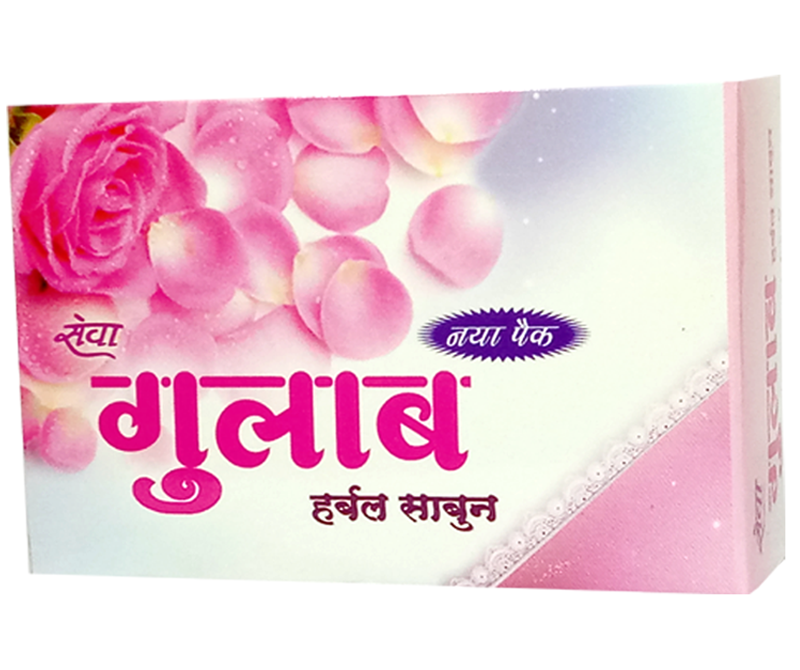 Palash Flowers : For any urinary problem, one can use with advantage extract of boiled Palash flowers (50 ml) mixed with sweet candy.Put drops of Palash flowers juice in eyes at initial stage of night blindness. 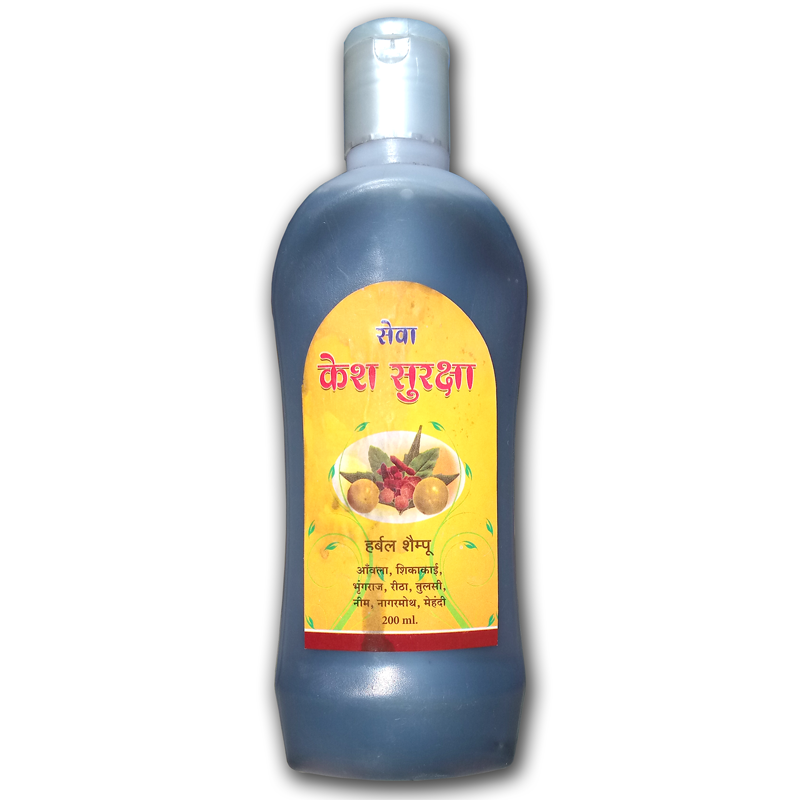 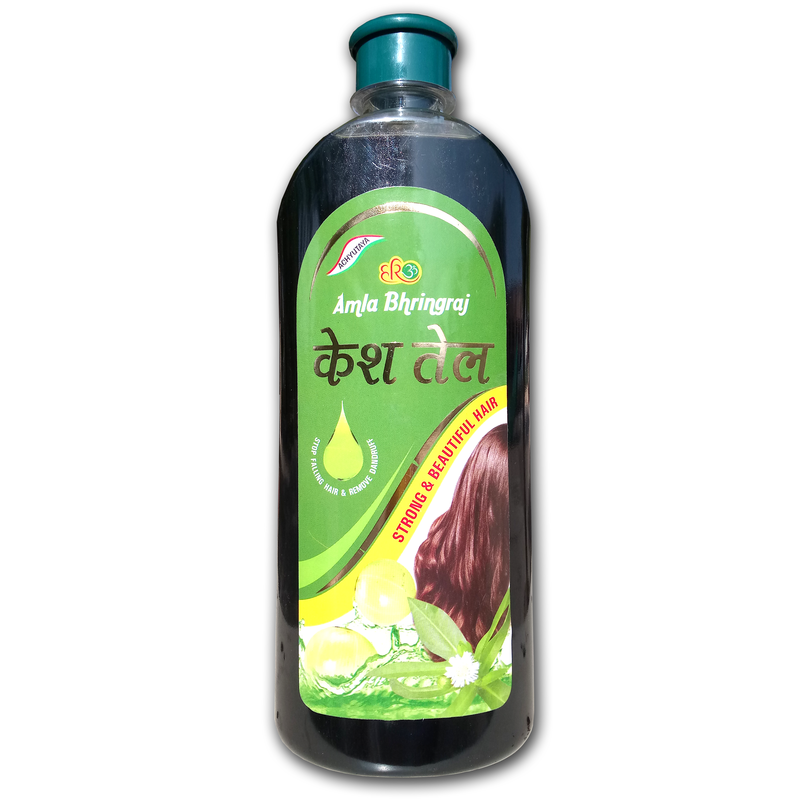 Palash flower juice mixed with pure honey may be applied to the eyes in case of Conjunctivitis. 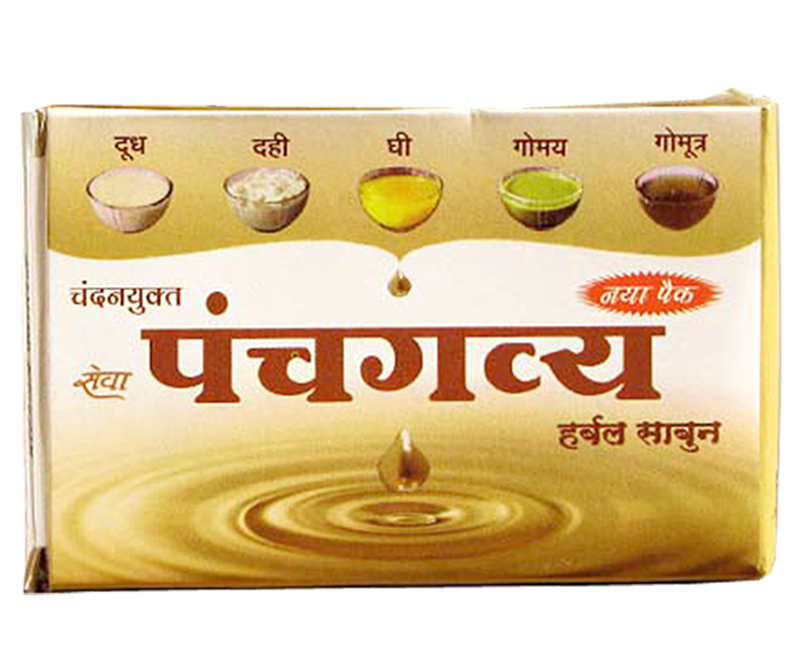 For a Healthy and Robust Progeny : One Palash flower ground in milk should be given everyday to the expecting mother for a healthy and vigorous child. 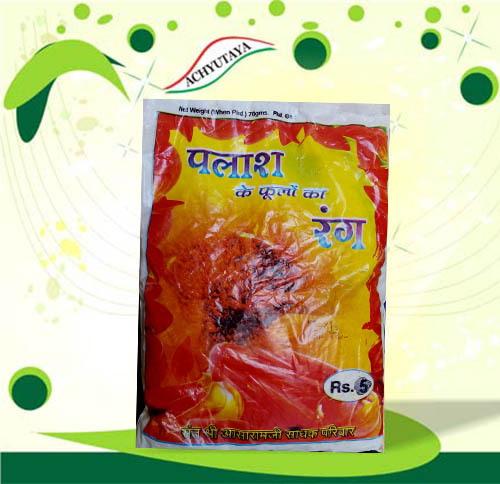 Palash seeds: In case of worms, 3-6 grams of Palash seed powder may be given with milk for three consecutive days. 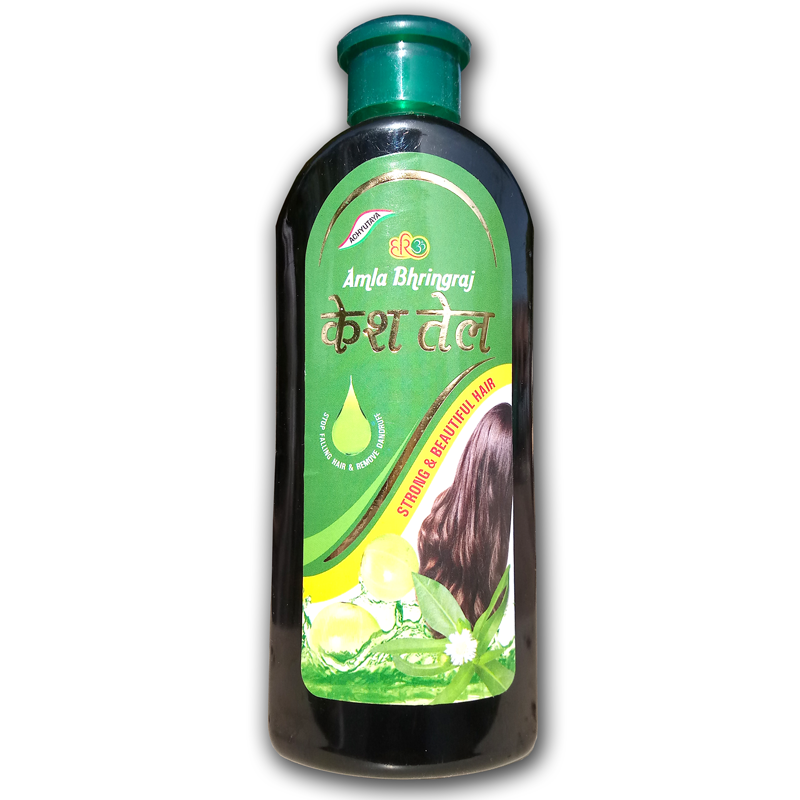 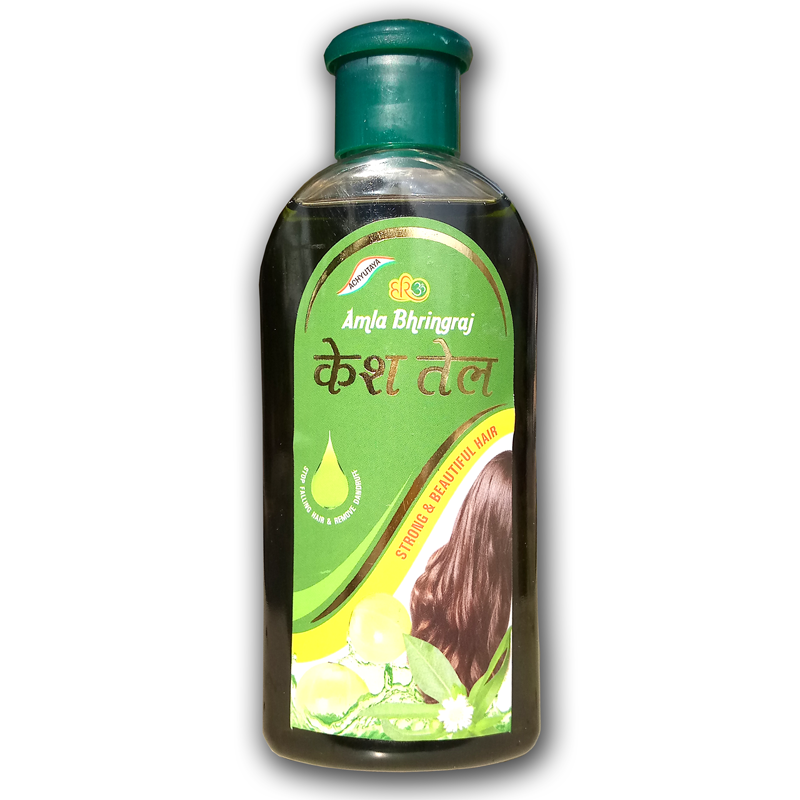 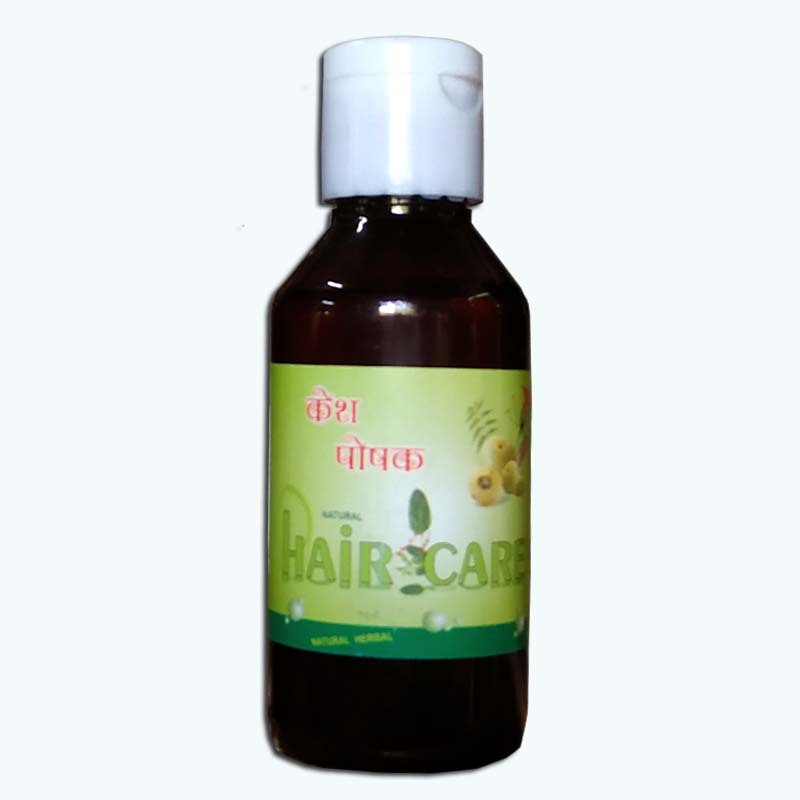 On the fourth day 10-15 ml castor oil mixed in hot milk should be given to the patient. 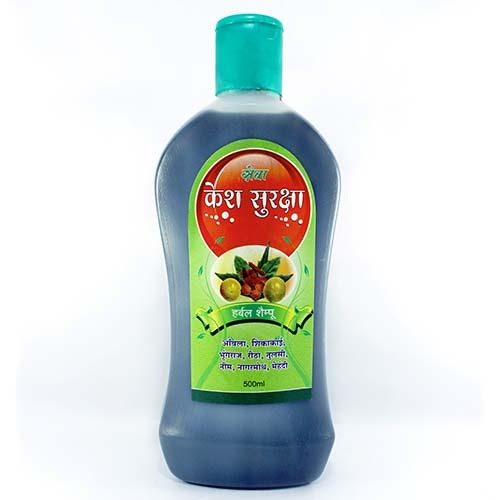 It will help remove worms from the body. 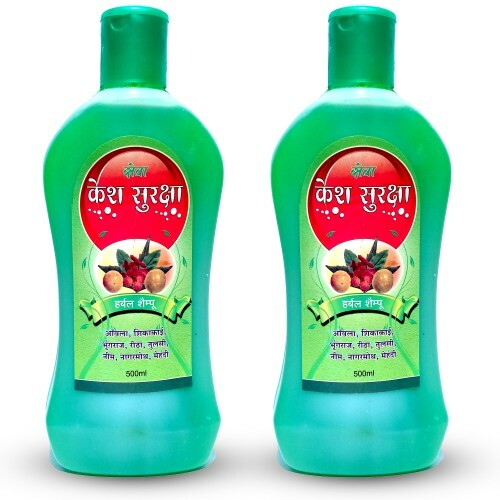 Leaves : Inhaling the fumes from burning the mixture of dry leaves of Palash and Bel ( the Bengal quince tree Aegle Marmelos), cow ghee and sugar candy mixed in equal quantity purifiles and hones the intellect.In case of piles, prepare a dish of Palash leaves in ghee or oil and consume it with curds. 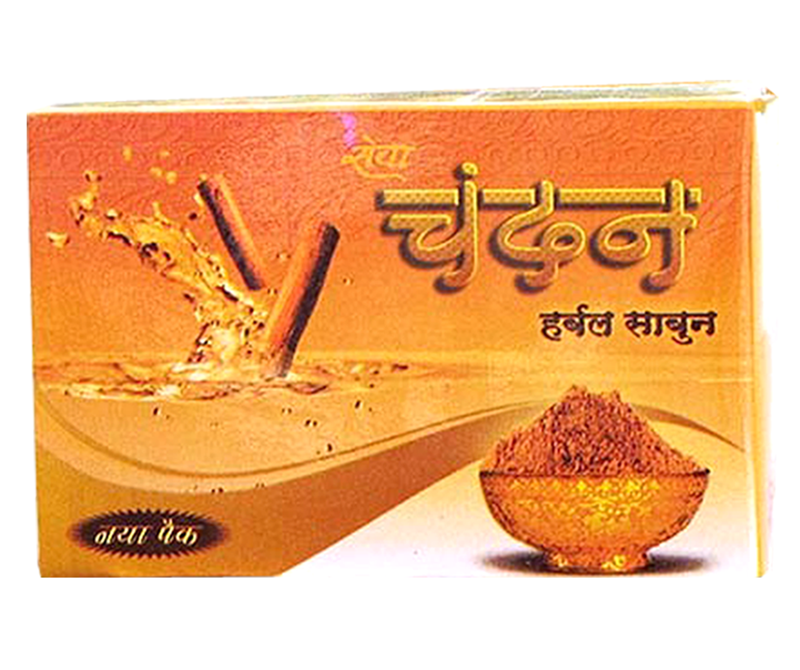 Palash bark : Prepare 50 gm. 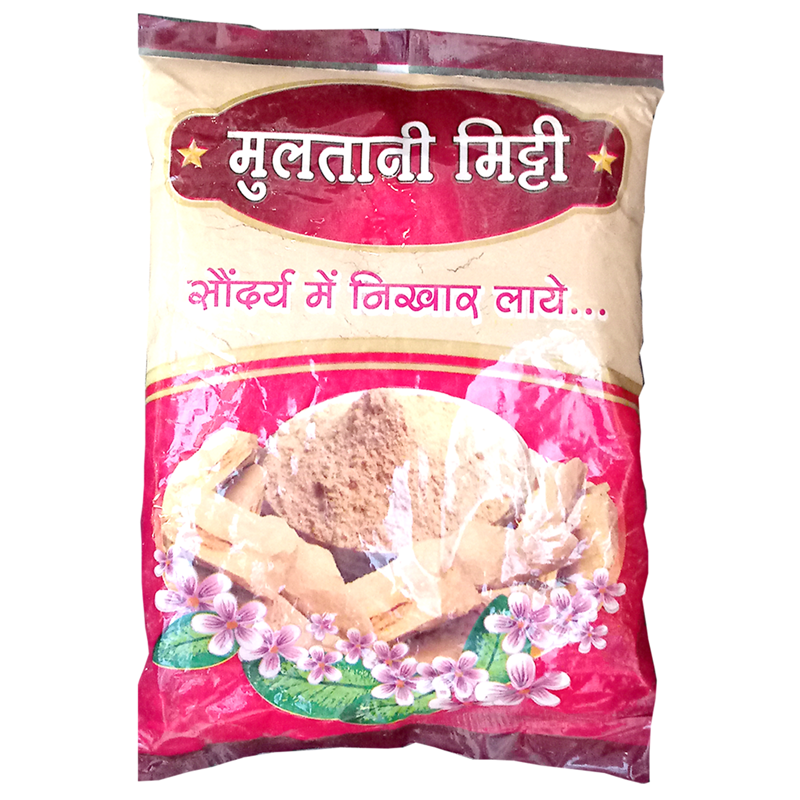 Extract by boiling Palash bark in water. 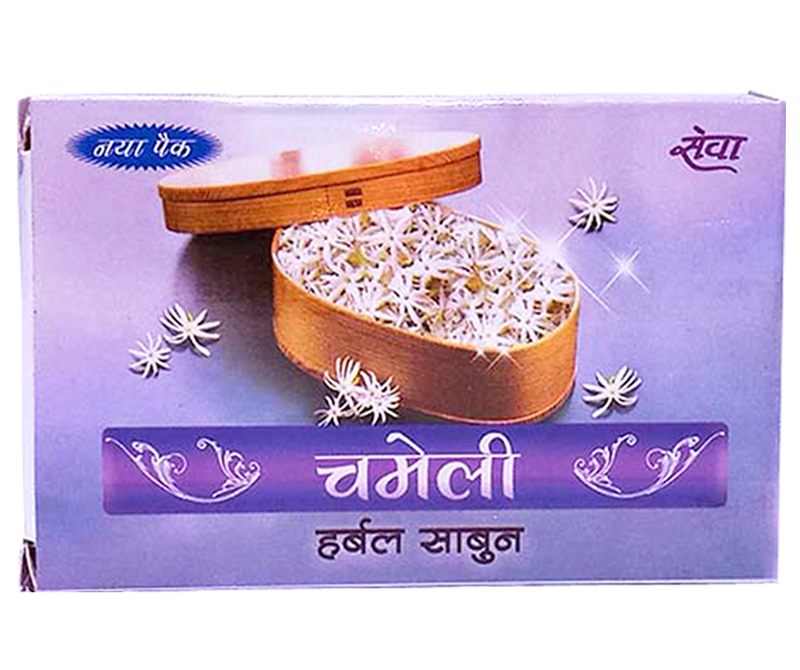 Cool and add sugar candy to it. 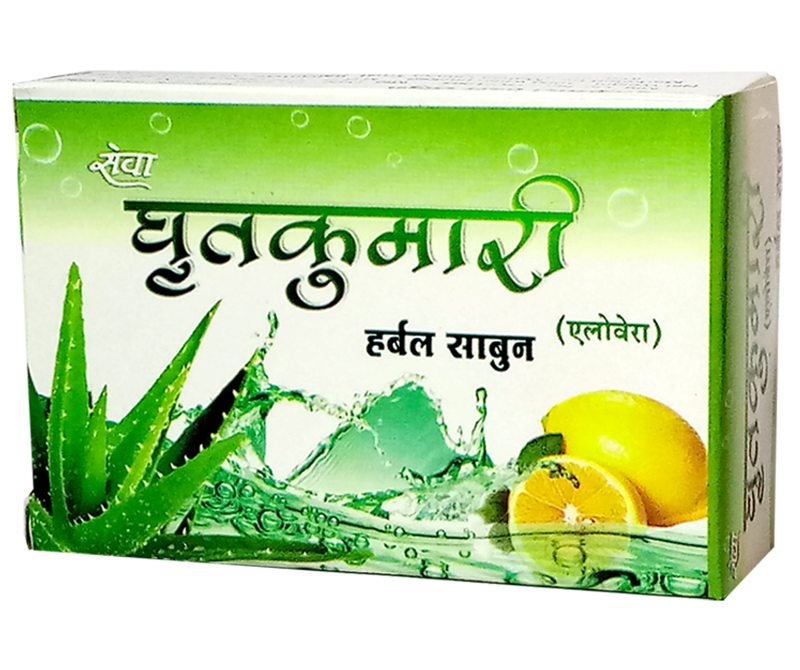 It is a useful therapy for bleeding from nose, urinary tract or uterus. 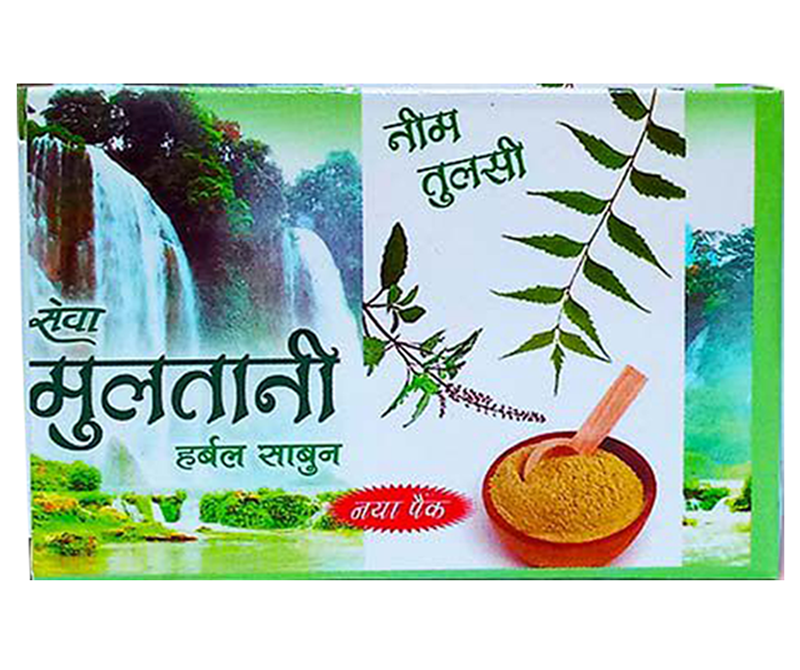 Palash wood resin (gum):1-3 grams of Palash resin taken with Amla juice or with milk sweetened by candied sugar strengthens the bones, fortifies the body to make it healthy, robust and virile. 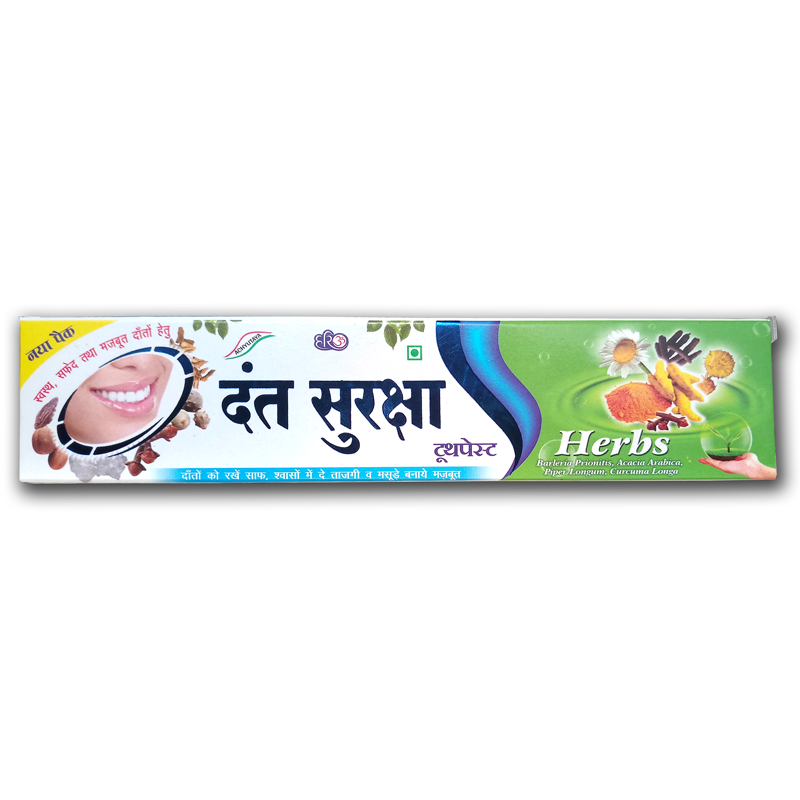 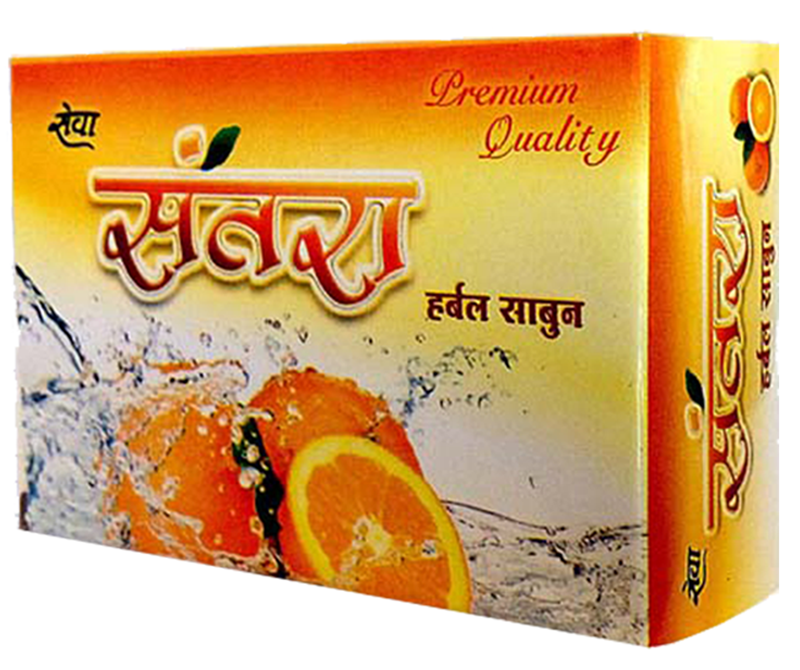 Its gum mixed in hot water is a tested therapy in watery stool and chronic diarrhhoea.